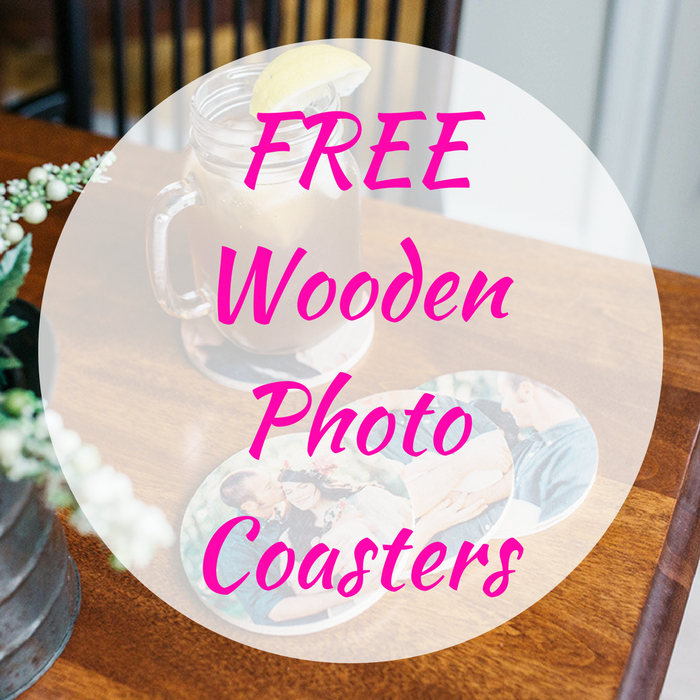 You are here: Home / FREEbies / FREE Wooden Photo Coasters! Until August 6 only! Head over to PhotoBarn where you can get a FREE Set of 4 Wooden Photo Coasters ($40 value) when you use promo code FREECOASTERS at checkout! You just need to pay for the shipping which is $9.99! It’s an awesome FREEbie!